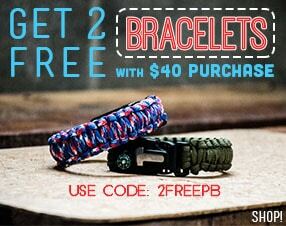 Sick of cheap boot laces that keep breaking? 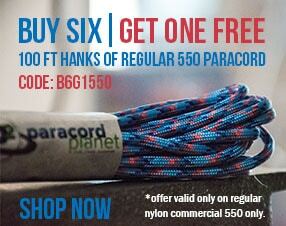 Ditch your old laces and replace them with these 100% USA made 550 Paracord boot laces. Each set of laces are one of a kind paracord laces cut to boot length and finished with durable high quality metal aglets (tips). Our laces are reliable, strong, easy to tie in knots, and a great way to keep paracord with you in case of an emergency or survival situation. Paracord Planet's Laces are resistant to UV sunlight, moisture, weather, and chemicals making this product versatile and long lasting. Comes with multiple color options in either length of 54 and 72 inches long. Laces were just what I was looking for! Aglets needed some extra crimping, there was slight slippage out of the package.